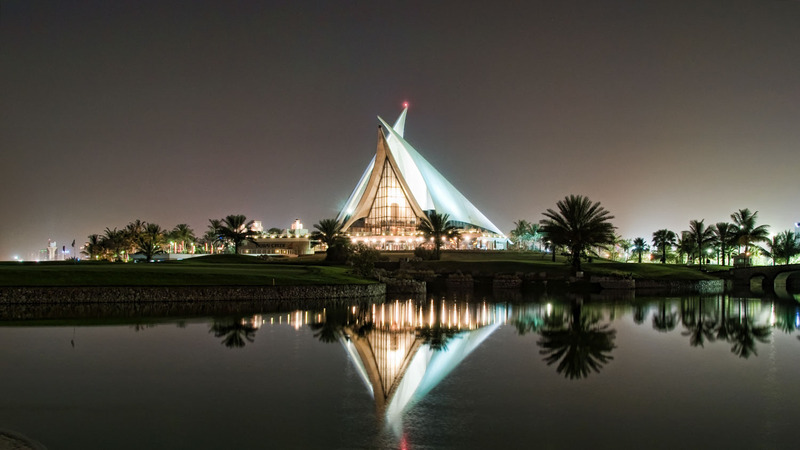 At the second-largest public park in Dubai, you can have a barbecue, fly-fish, ride horses, and view the beautiful gardens. 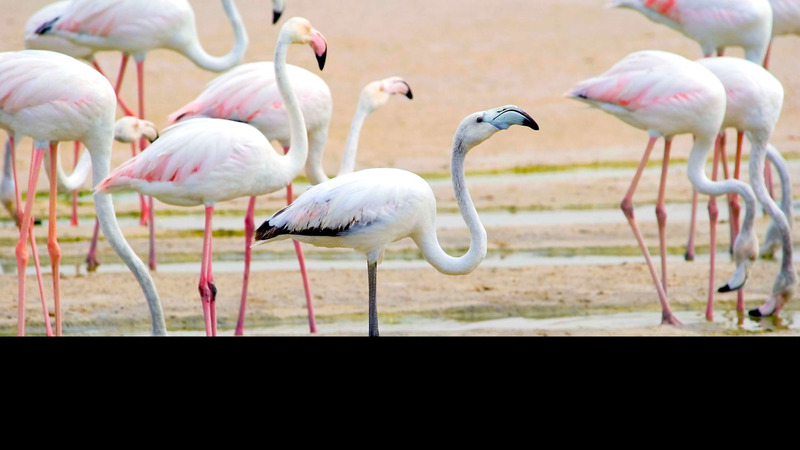 Take a break from the glitz and glam and visit this 1533 acre sanctuary located in the middle of the desert where over 65 bird species live. The flamingo feeding time at 3:00PM! 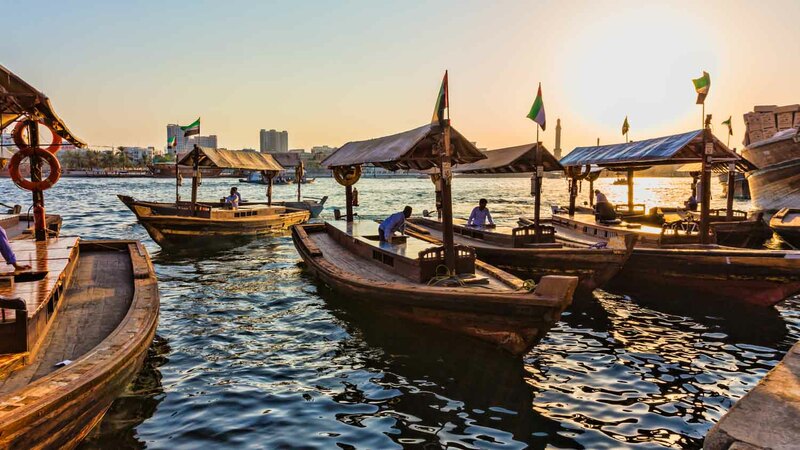 To get from Bur Dubai to Deira, try the abra, Dubai's unique, affordable floating taxi, offering great views! Or cruise on a dhow and eat dinner while enjoying the city at night! 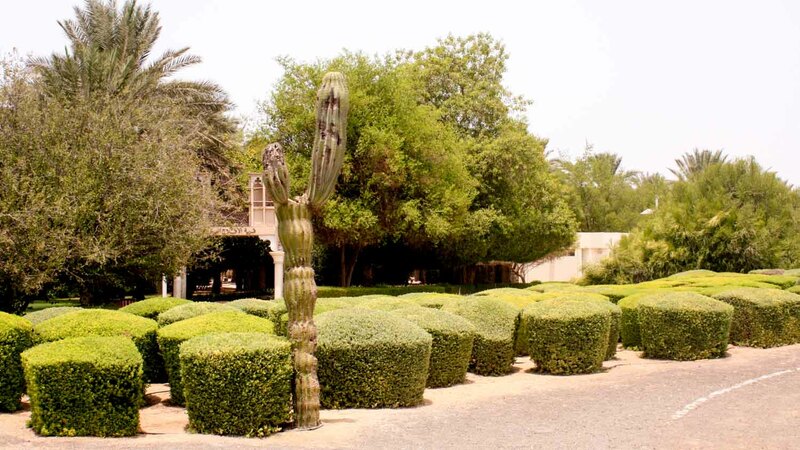 Open from October to April, this attraction shares the history of Dubai. 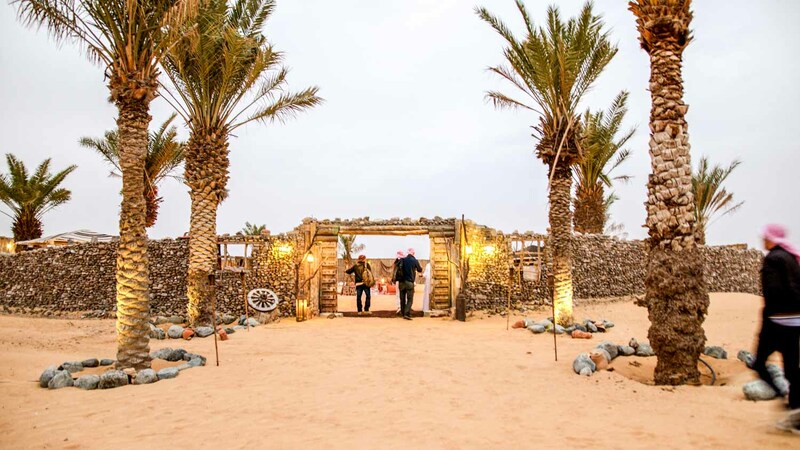 Wander past traditional houses as you hear about Bedouin culture, and local industries like pearl diving. Your one-stop-shop for creekside recreation. Eat a meal fit for a sheikh, play golf, reenergize at a wellness spa, or treat yourself to a night at the luxurious Park Hyatt Dubai. The first abra leaves at 5:00AM and they run until midnight. Take this into account when planning your activities around the Creek. An abra journey costs one dirham, one way. Otherwise, prices will depend on your chosen activities. Creek metro station is on the Green Line and is quite close to the water. It even crosses underneath! Abras run from 5:00AM to midnight. Please see specific activities of interest for other times. Abra journeys cost one dirham each way, other prices vary by activity. Each acitivity varies, but if you are looking for a guided tour, consider a helicopter ride! To reach Dubai Creek, take the Green Line to the Creek metro station. When planning your day, first take into account journey times on the abra. Excellent excursion - highly recommended!!! The dhow trip was awesome with a scrumptious feast with a huge spread of foods and deserts. The entertainment was spectacular. Everything went smooth and we enjoyed thoroughly. The city tour on the first half of our 2 part combo tour was very nice and the guide was very knowledgeable. Thank you for showing us the must see places in Dubai. The 2nd part, the Desert Safari was very much enjoyed and fun filled too. The guide Medo did a splendid job from picking us up from the hotel to the end of the tour. His driving skills on the sand dunes were enjoyed by all 6 of his passengers. Thank you for taking care of us during the entire trip. we usually do the hop on hop off bus but thought we'd try something new and we are so glad we did. It was so much fun to learn the history and see all the highlights of the city with a knowledgeable.